Reliable – TraQline is the most reliable source for Automotive market share, pricing information, and consumer Automotive buying habits in the US, Canada, and Mexico. With TraQline, you get the complete picture of all competitors, all markets, all brands, and all retailers within the Automotive Industry. And while TraQline provides Automotive market share information, we know it’s also important to understand popular trends, pricing, your customer, and even your competition. How does Pep Boys market share compare to Costco market share in Auto Batteries? 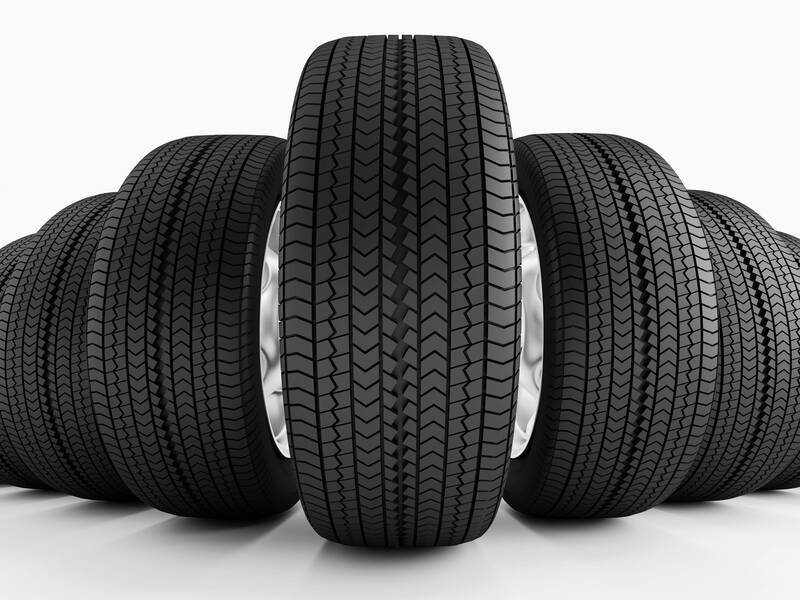 Who is selling more auto/minivan tires – Goodyear or Michelin? If both Yokohama and Cooper truck/SUV tires are being considered, who makes the sale? 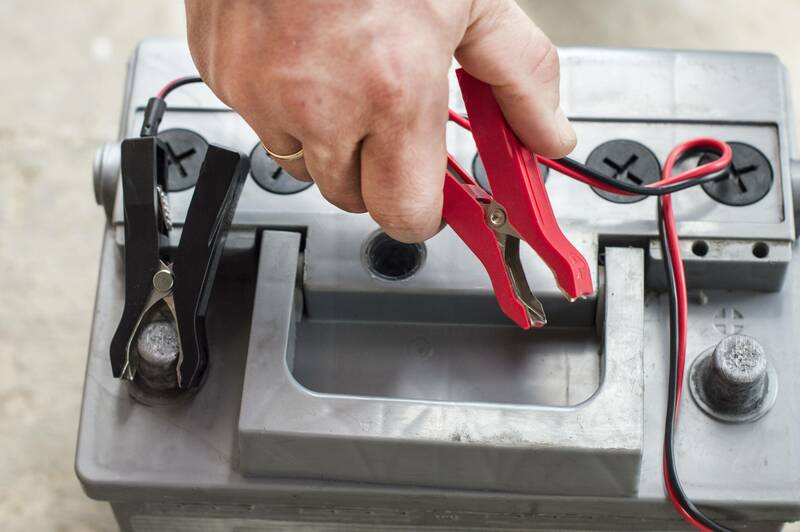 What percentage of consumers shop online for auto batteries? Where do they shop? Are consumers buying more everyday driving tires or high performance tires? Which brands? Is price or quality a bigger purchase driver in automobile jacks? Check out what our tire data has to offer! For more on our Jack & Battery data, click here. You need a tool that can tell you who is winning in the Automotive marketplace, where they are winning, and why – and TraQline’s got you covered. For more information about Automotive market share or other market research data please contact us at 502.271.5250 or info@stevensoncompany.com.